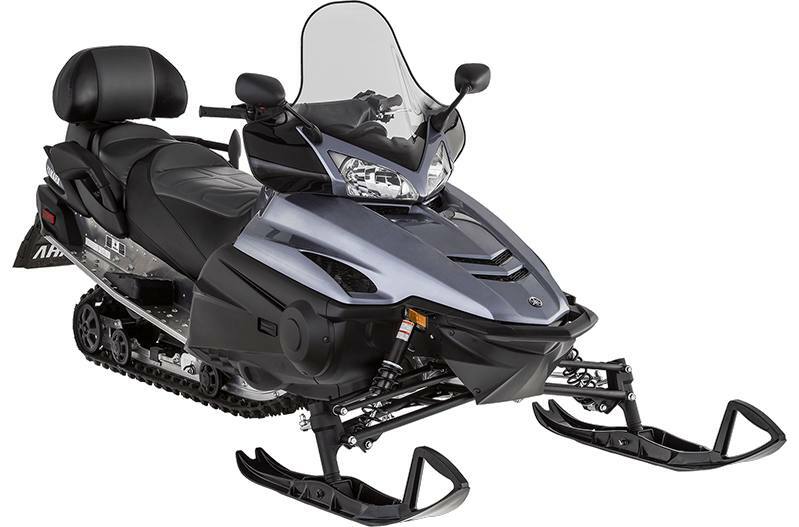 You and your passenger want a quality touring snowmobile that has a proven track record and an attractive sticker price. The RSVenture is your answer. The carbureted base model RSVenture has enjoyed a lengthy run by providing a quality touring model with all the features to provide your passenger with a comfortable ride. 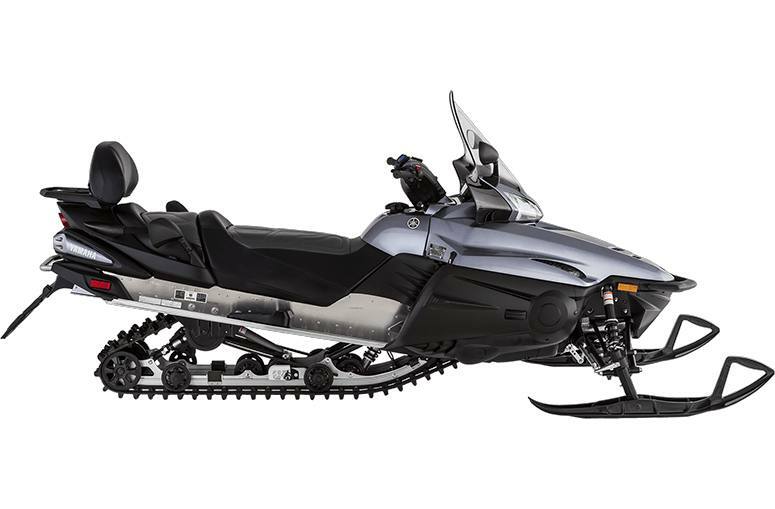 Look no further, your next snowmobile is here. 1049cc Genesis Engine - Carbureted: Often referred to as the "original" 1049 Genesis, this three-cylinder, carbureted classic has been the foundation of snowmobiling's 4-stroke revolution and delivers silky smooth power and year-after-year of dependability. Comfort Tuned Coil-Over Shocks: Utilizing many of the same premium suspension components found on other models, the mated, plush coil-over shocks are tuned to deliver a soft, comfortable ride. Developed exclusively by Yamaha engineers, the Tuner II Ski incorporates a dual keel design that can be calibrated through various runners and carbide lengths for rider preference. The Tuner II Ski dramatically reduces darting and steering effort while retaining predictable and sharp handling characteristics.